Our staff asked around campus to find out “What are your spring break plans?” What do YOU plan to do? Leave your upcoming trip plans in the comments below! Our staff asked around campus to find out “Who would you like to be your commencement speaker during graduation?” What do YOU think? 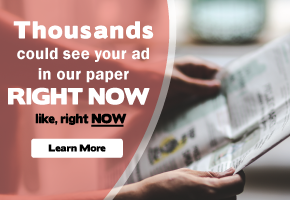 Leave your opinions in the comments below! Our staff asked around campus to find out “What is a millennial?” What other options do YOU think? Leave your suggestions in the comments below! Our staff asked around campus to find out “What do you think about the campus alert system?” What other options do YOU think? Leave your suggestions in the comments below! 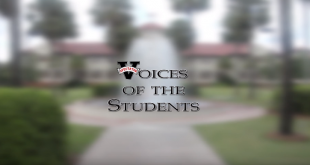 Voices of the Students — What options could VSU consider to avoid laying off teachers? 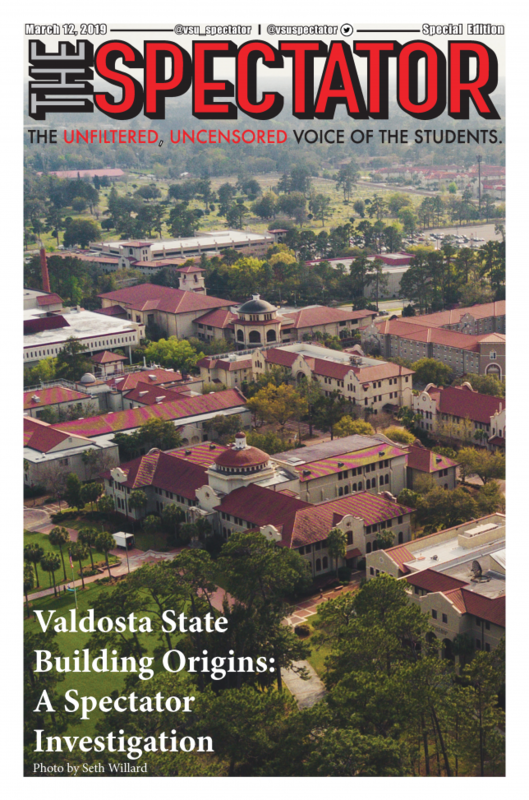 Our Multimedia Team went out to get student’s thoughts on what options could VSU consider to avoid laying off teachers. What other options do YOU think could VSU consider to avoid laying off teachers? Leave your suggestions in the comments below! We set out to ask the People their opinions on how they felt about President McKinney resigning. What other options do YOU think could VSU consider to avoid laying off teachers? Leave your suggestions in the comments below! People Poll — What do you think of the possibility of the night shuttle being shut down?